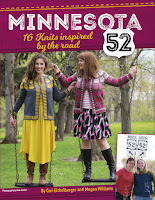 Are you in cahoots with Knit Cahoots? Grab some owl flare for your knitting bag! Pins are 1.25 inches, with 2 butterfly clutch closures. 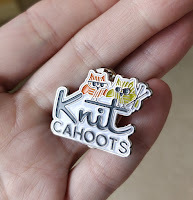 Knit Cahoots - . Awesome Inc. theme. Powered by Blogger.